“I too am curious about the advantages (if any) sprouted grains/bread.”, says Enlightened Eater Facebook fan Karen Jorgenson Cooper. Karen, you are definitely not alone in your interest in the advantages of sprouted grains. Sprouted grains, what used to be a consequence of grains being left in the fields after harvesting, are now appearing on store shelves- often in the form of breads. After all, grains are really just seeds and when left in the right conditions for growth, they sprout into plants. Science is now showing that when grains sprout under the right conditions for only a certain length of time, they may offer a host of health benefits. As a result, bread makers are incorporating them more in their products nowadays. Sprouted grains were on the agenda at the recent Whole Grains: Breaking Barriers conference sponsored by Oldways and the Whole Grains Council. It’s important to note that the assorted advantages offered by sprouted grains vary from grain to grain. First here’s a little background on sprouted grains. We often forget that a grain is really the seed of a plant (cereal grass) so it is packed with an abundance of nutrients that the plant requires in order to grow. As with other seeds, under the right conditions, the seeds open up and begin to sprout. 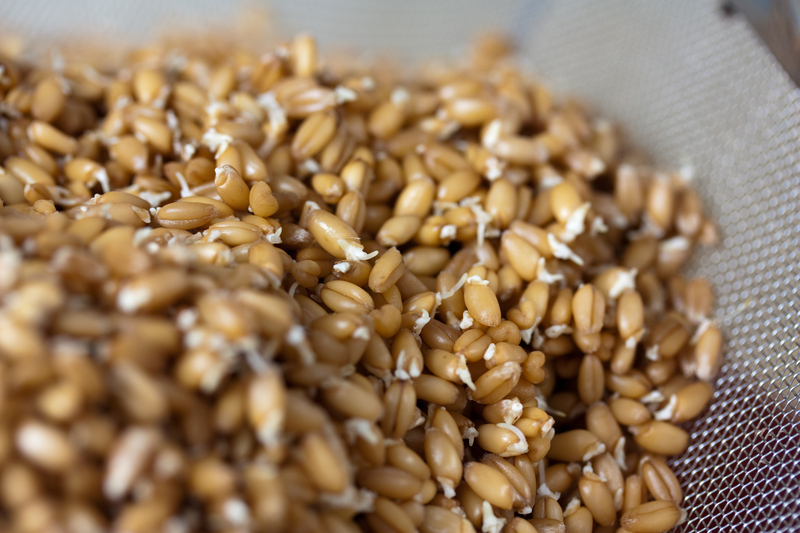 In the commercial production of sprouted grains, the growth of the plant is halted at this initial sprouting stage. Further growth would yield a grass and no longer be considered a grain. Keep in mind that for sprouting to occur, the entire grain has to be intact. Therefore sprouted grains are all whole grains (containing the outer bran, germ, and endosperm). But there are differences between the whole grain and its sprouted counterpart. According to the Whole Grains Council’s summaries on the topic, the sprouting process apparently increases the amount and bio-availability (ability to absorb) of some vitamins and minerals, making sprouted grains an even greater source of nutrients compared to its unsprouted counterpart. They cite a 2013 study in Food Chemistry in which researchers comparing antioxidant activity in white rice, brown rice and sprouted brown rice, found sprouted brown rice had the highest antioxidant levels. Similarly, Indian scientists sprouted millet and found that iron was 300% more available for absorption (as in some cases, iron may be poorly absorbed), manganese 17% and calcium was “marginally” more available for absorption. Sprouting can also increase the actual nutrient content. Egyptian researchers found that sprouting wheat increased the amount of the B vitamin folate by 3 to 4 times, and Vietnamese researchers found that sprouted wheat was higher in dietary fiber, free amino acids and phenolic compounds (antioxidant compounds such as those in extra virgin olive oil) than unsprouted wheat. For some people, it appears that sprouted grain products are also easier on the digestive tract for those who may experience difficulties with their unsprouted counterparts. Are you familiar with sprouted grains? What’s your experience? Please share in the comment section below. 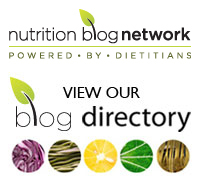 ← Your Facebook questioned answered: Is there a link between dairy and cancer? Thank you for this insightful update on sprouted grains! My pleasure! Thanks for your feedback.